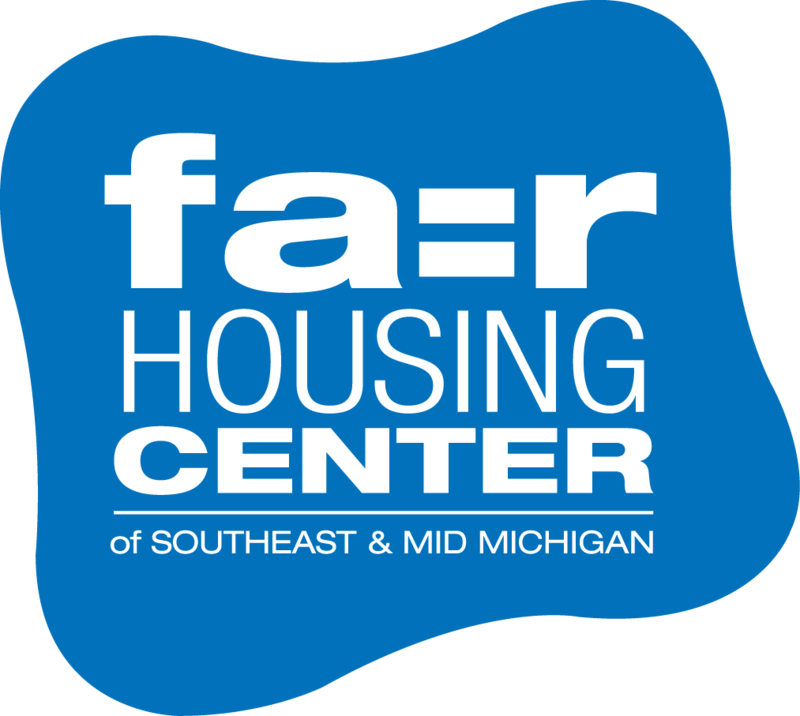 The Fair Housing Center of Southeastern Michigan has a new Twitter account using the name fhcmichigan. You can find us at twitter.com/fhcmichigan. Follow us!